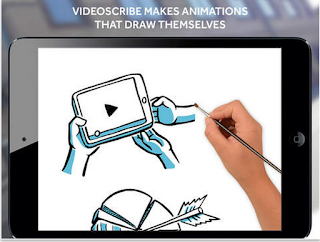 VideoScribe has recently released a new enhanced app called VideoScribe Anywhere.The new app is much more powerful, faster and more stable to make scribes on the go. It's perfect for classroom activities and teachers to produce quick scribes. The way VideoScribe works is pretty simple. 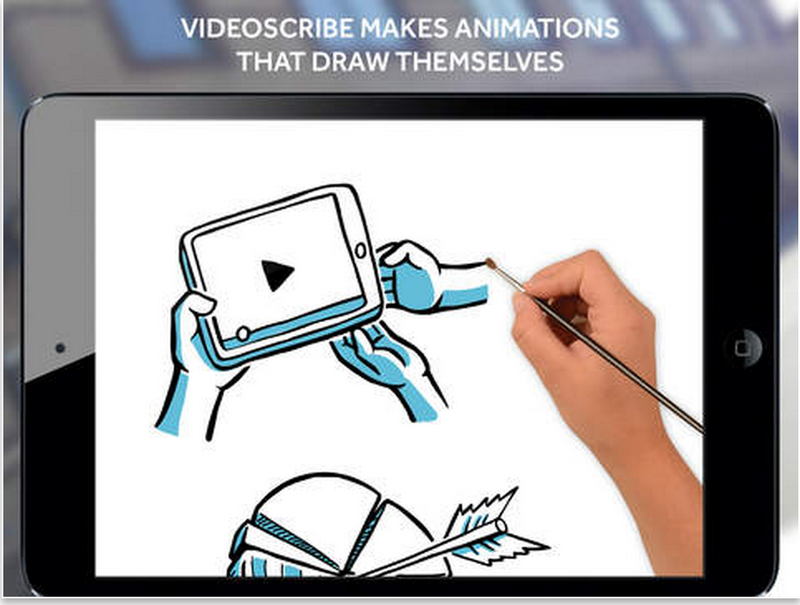 You add your multimedia items to the whiteboard canvas and VideoScribe will do the rest and turn them into beautiful animated videos. Some of the features provided by this tool include: thousands of professional images to add to your animations, a library of royalty-free original soundtracks, voice recording, adjust drawing times and sequences, export videos to camera roll and many more.